Why managed wireless LAN security? The world is now more wireless than wired. More users, more devices, and more applications will continue to flood your Wi-Fi network, and your enterprise-class Wi-Fi will need to deliver both performance and advanced cybersecurity technology to protect against threats at the wireless access layer. The explosion of mobile devices, such as smart phones, tablets and laptops, as well as Internet of Things (IoT) is causing a huge drain on wireless networks. Many people who use tablets don’t use a SIM card or work off a 3G /4G network, and instead rely on WiFi. The end user doesn’t care how it works, they just want it to happen and be able to get connectivity on their devices to be able to use the tools and applications they need. With more and more people bringing their own devices (BYOD) into the workplace, or expecting complimentary guest WiFi services (especially in the Retail and Hospitality sectors to name just two) there are more repercussions for any breach in WiFi security. Securing business communications, personal information, financial transactions, and mobile devices involves much more than network access control. It requires scanning for malware, preventing access to malicious websites, BYOD support, and controlling application usage. Our managed services team takes care of the “heavy lifting” of WiFi security whether for the enterprise or their guests: setup, ongoing monitoring, analyzing, tuning and maintenance. 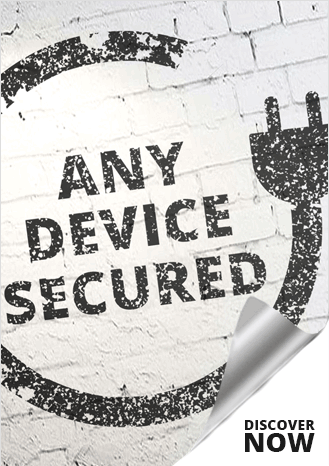 Interested in Managed Wireless LAN Security Services that improves the security of your business? Just let us know how our Trusted Advisors can contact you. 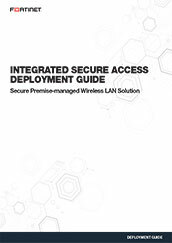 Fully managed WiFi security with Intrusion prevention (IPS), layer 7 application control, antivirus, anti-botnet, and web filtering as well as rogue AP detection and mitigation for PCI DSS compliance. Or Any Vendor Any Security Device optiomised and secured.